Improved journey times for the 35,000 vehicles that use the A21 between Tonbridge and Pembury every day look like they are a step closer. 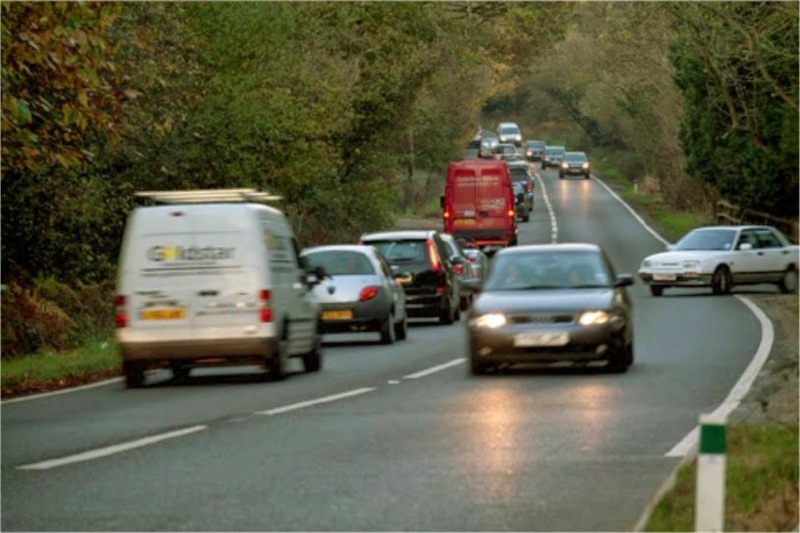 The 2.5 mile long dualling of the A21 between Tonbridge and Pembury is to be undertaken by Balfour Beatty for the bargain price of £35m scheme. Advance work is due to start this autumn, with the main construction beginning in spring next year. Journey times along that section should be improved by up to 65 per cent and the number of collisions reduced by 60 per cent. McDonalds may now want to revisit its decision not to go ahead with a drive-thru restaurant at the Kiplings Cross roundabout. With journey times passing Tunbridge Wells improving, it is inevitable the next pinch point will be a little further down the A21 giving them a captive audience for their Big Macs and Happy Meals.